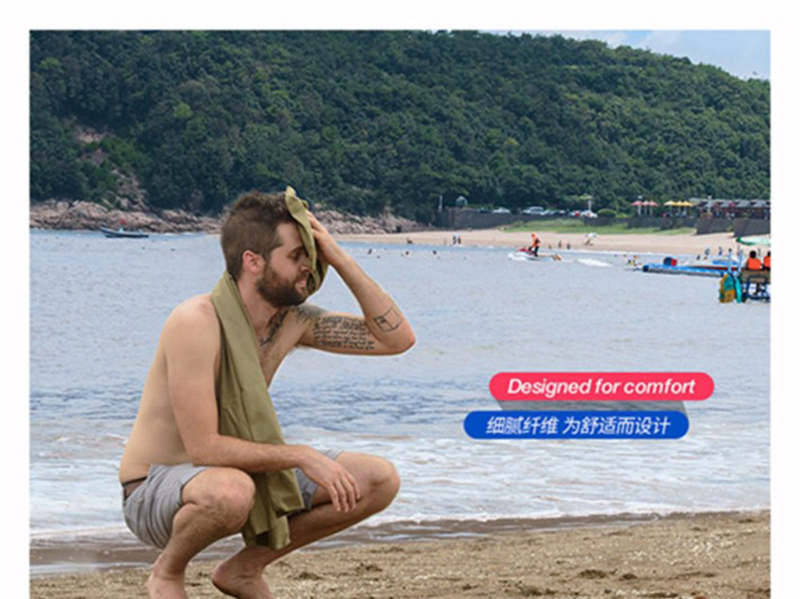 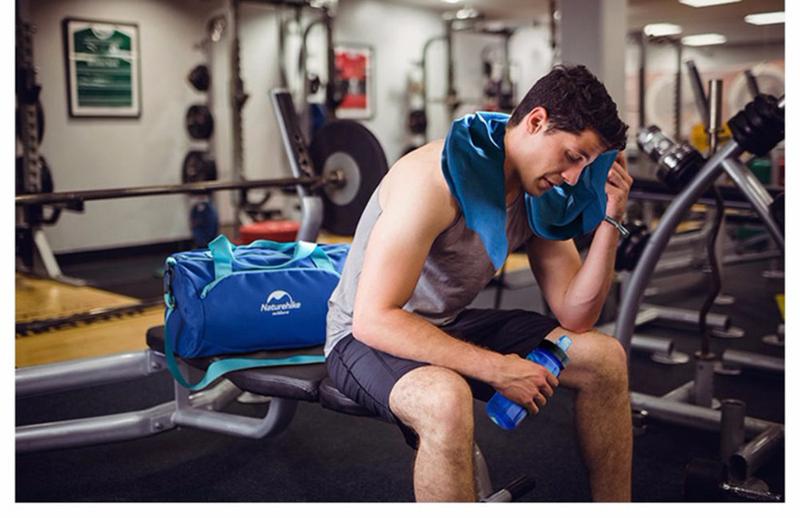 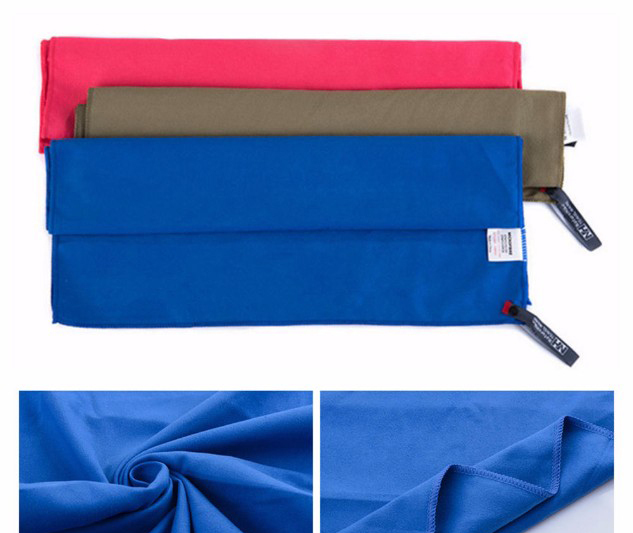 Fine fiber, comfortable fabric, soft and skin-friendly, good water absorption, quick-drying, light and compact packaging. 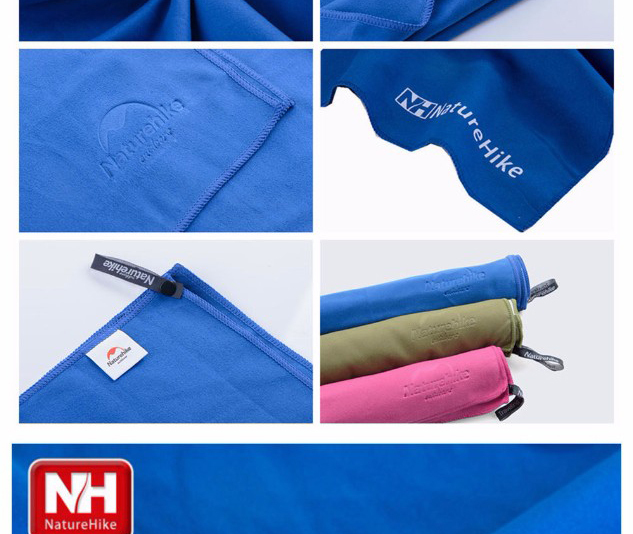 Durable and quick-drying. 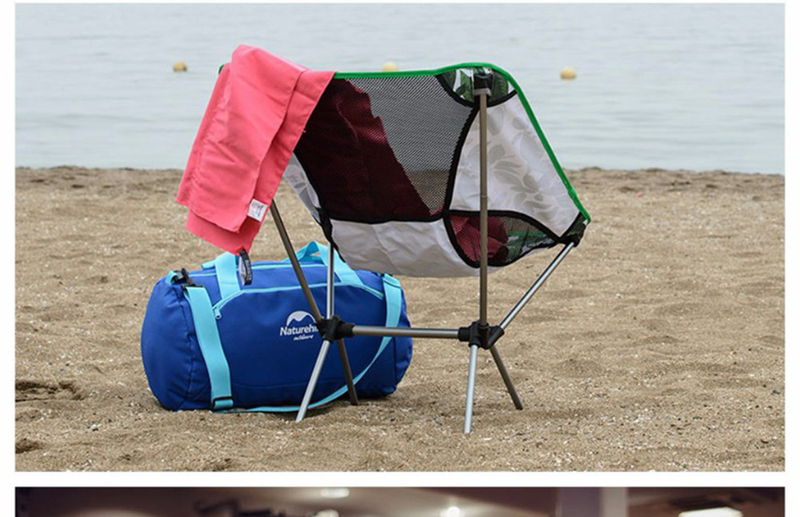 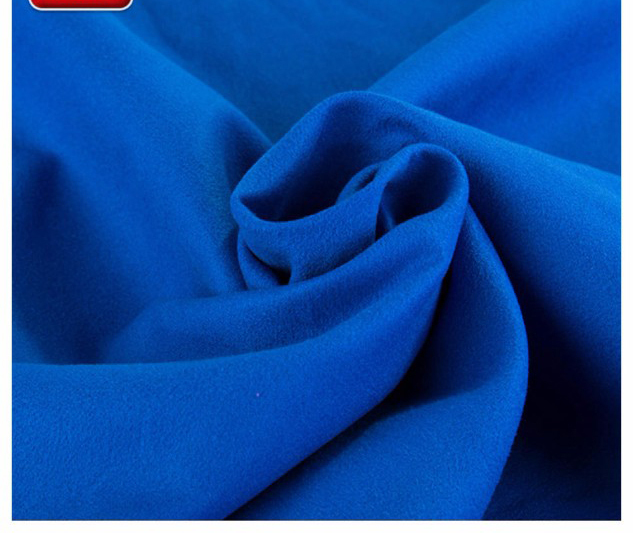 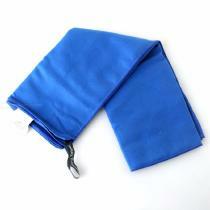 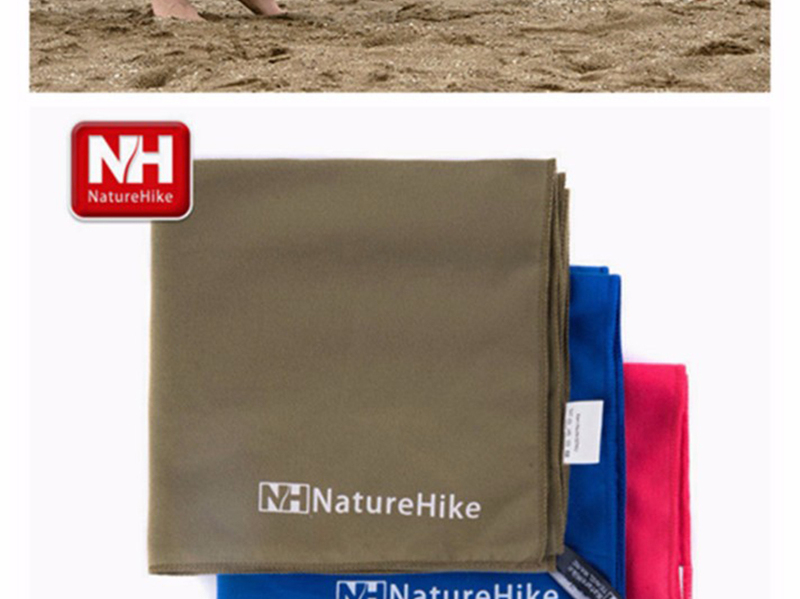 Size: 80*40CM, suitable for outdoor travel, camping hiking, sports and leisure.